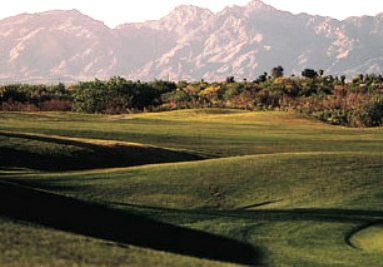 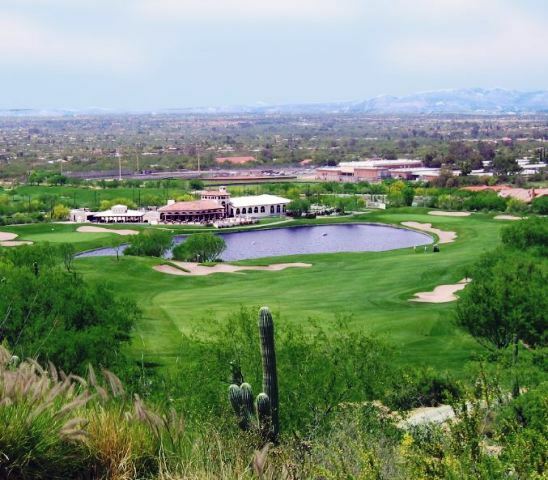 Rolling Hills Golf Course, is a Private, 18 hole executive golf course located in Tucson, Arizona. 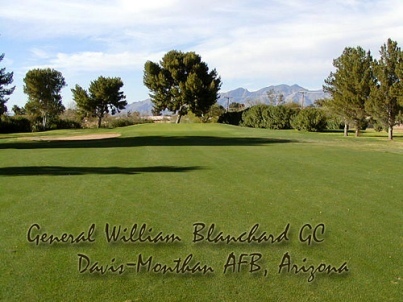 The course was designed by William F. Bell and opened for play in 1962. 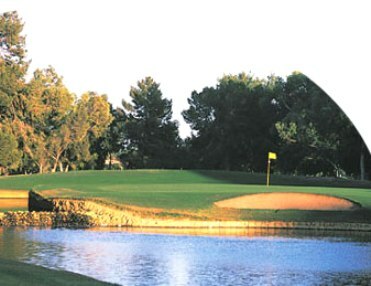 This executive course has no par 5's, but does have nine par 4's and nine par 3â€™s. 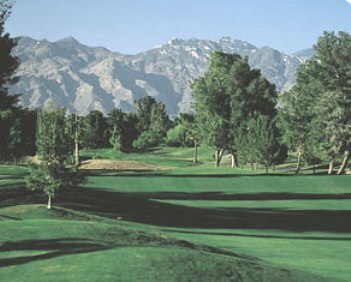 The longest hole is number 14 which plays to 401 yards. 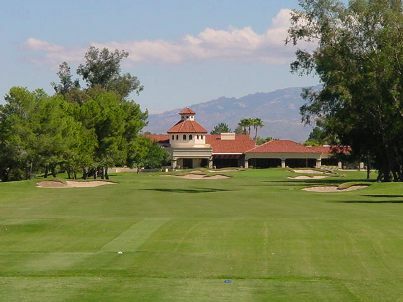 The greens are elevated, and there are water hazards that come into play on three holes. 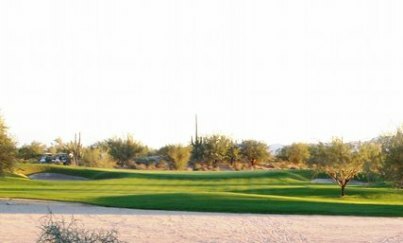 Par for the course is 63. 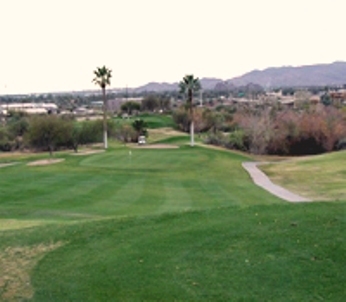 The mens tee boxes play to 4,150 yards and the ladies are set at 3,600 yards.